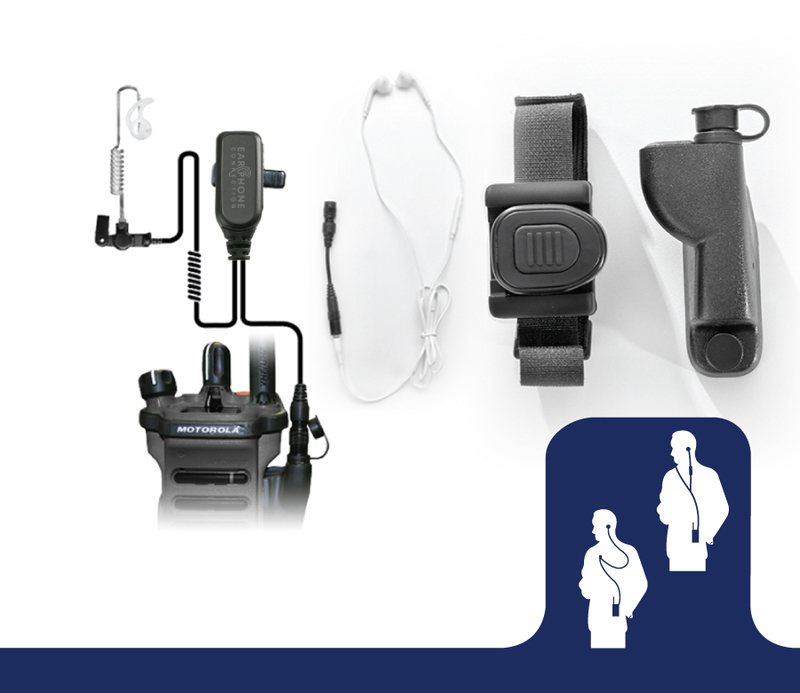 INNOVATIVE HANDS-FREE COMMUNICATIONS…The COMBI COMBO combines our two best-selling earpieces with the new COMBI Wireless Quick Release Adapter Receiver & Wireless PTT Button Transmitter. With the Combi Combo, you have the benefit of combining hands-free technology with both our #1 selling Hawk Lapel Microphone patrol kit and our iBlend covert surveillance kit. 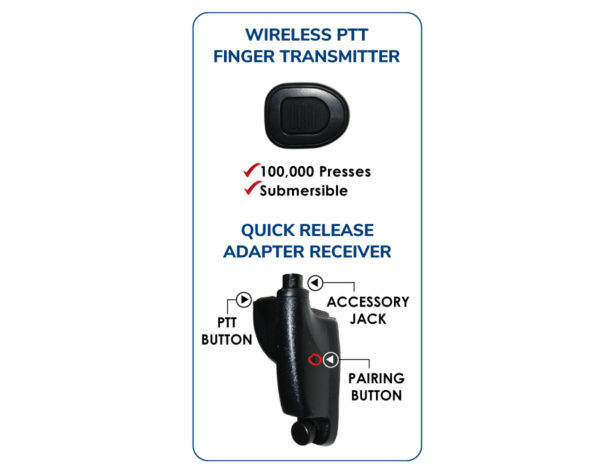 The wireless PTT transmitter button can be attached to your finger, a handle-bar or pistol grip for hands-free operations. 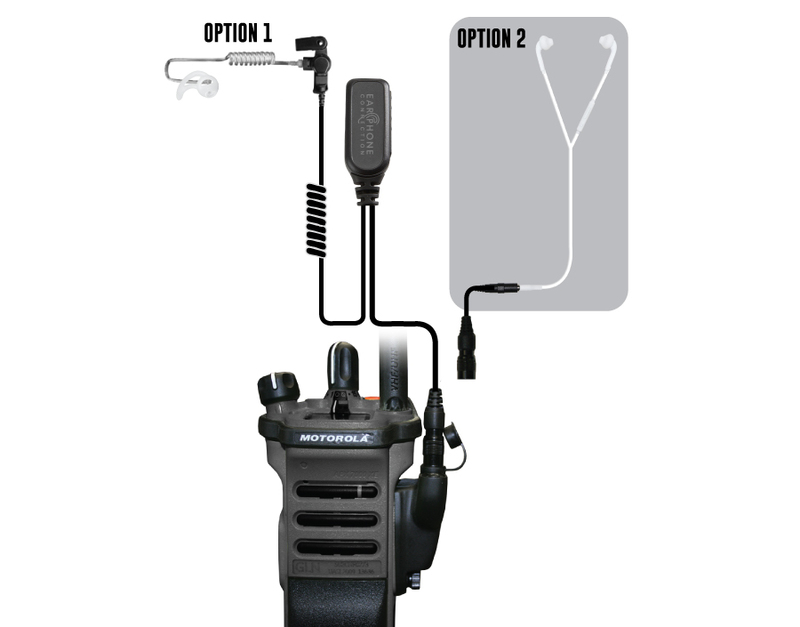 You can also attach additional EPC accessories, so the Combi Combo is versatile, serving a variety of law enforcement divisions; patrol, undercover, or tactical. 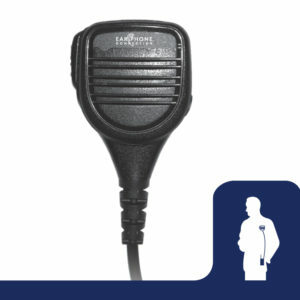 Our popular Hawk Lapel Microphone with long tube earpiece. 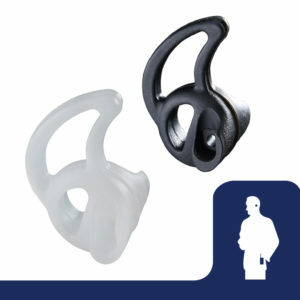 The Covert iBlend Surveillance Kit with iPod-style earbuds & inline microphone. 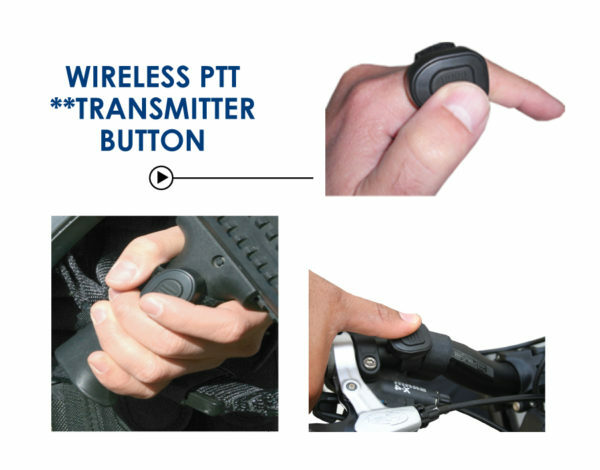 Waterproof wireless push-to-talk (PTT) Transmitter button can be attached to any handle bar, finger, or pistol grip. Versatility + Hands-Free Technology! 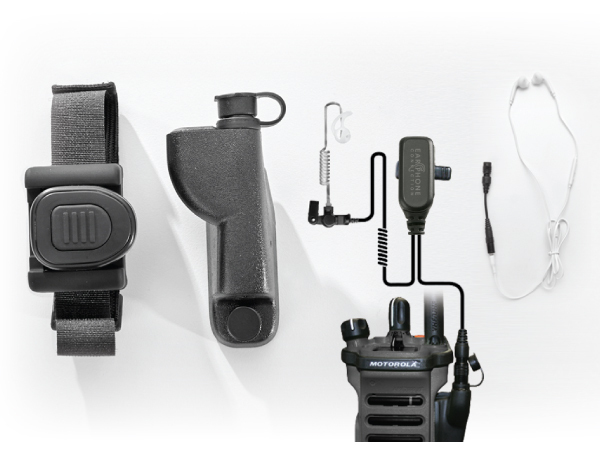 With the Combi Combo, you have the benefit of combining hands-free technology with both our #1 Selling Hawk Lapel Microphone patrol kit and our iBlend Covert Surveillance Kit. I was able to test & evaluate the Wireless PTT Kit while working in a bicycle patrol capacity. During this work shift I responded to a stabbing call in which myself & the other bicycle officer were attempting to locate the suspect. This effort required a significant amount of radio communication. I believe that the Wireless PTT Kit enhanced my safety & efficiency during this effort because I was able to key up & talk on the radio while in motion without removing my hand from the handlebar. I am exceedingly pleased with the performance of the system. 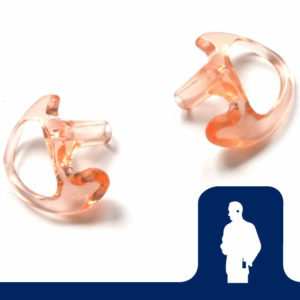 The clarity is excellent in both the earpiece & the microphone. I have found a multitude of applications for the wireless PTT, & expect the list to keep growing. I would like to say it is the best buy that I have made in a long time. It gives the clearest reception & transmission. I’m not missing calls anymore & communications can actually understand what I’m saying!